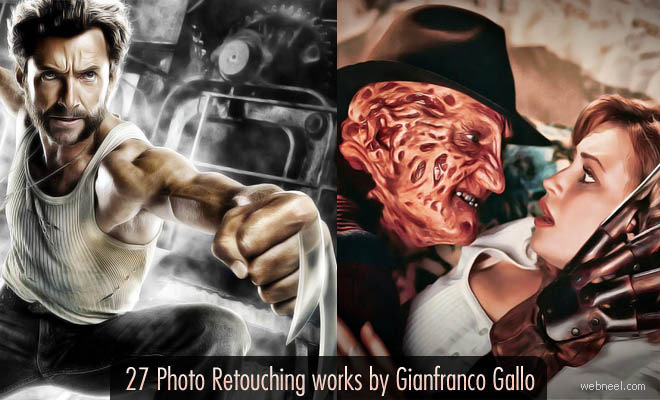 Photo Retouching : Gianfranco Gallo is an Italian Graphic designer and Photo retouching expert, based in Salerno. “I like editing photos of friends and family, with the passage of time, the passion for this great tool began to be part of my life and every day I try new inspiration from great artists to improve and evolve my personal style” he said. In this post we have added 30 Photoshop retouching master pieces from his gallery. Visit Gianfranco Gallo's Facebook book page and Like it.